The days are growing longer, the weather is warming, and the flowers are blooming – we’re in striking distance of summer! 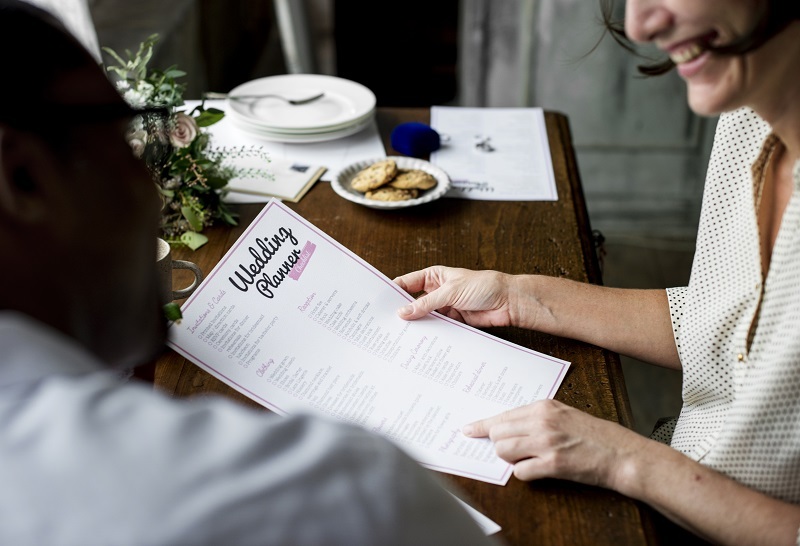 With that, many couples have already begun their search for wedding venues and are hard at work looking for the perfect place to celebrate their nuptials. 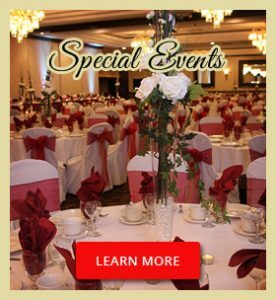 As a recipient of the 2017 Couples’ Choice Award presented by WeddingWire, we take pride in each of our events as if they were our very own! 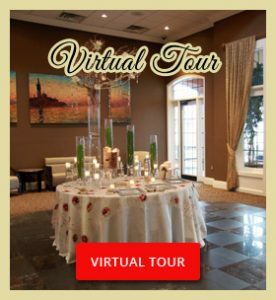 While you can select from any number of venues for your wedding, we hope you will take a moment to learn what couples have said about their special day at Club Venetian. 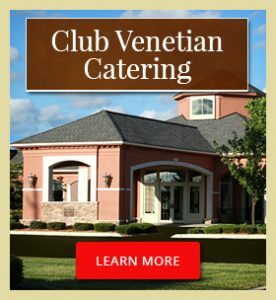 Ask our customers about their experience with Club Venetian and among the first things they will mention is the great food. We understand that diets and taste buds differ, that’s why we offer a variety of options and take pride in creating each dish. 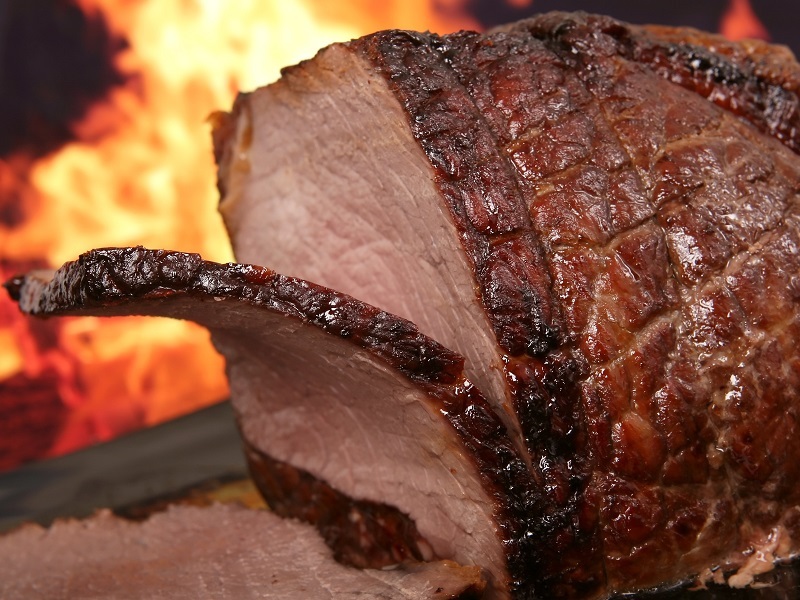 Whether you’re looking for a formal dinner option or smaller, bite-sized servings, our talented chefs will make something your guests will rave about! 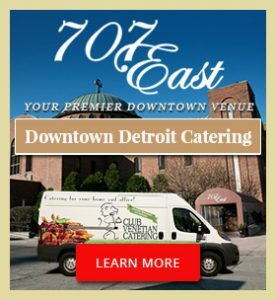 Drawing from the attention to detail you will notice across the entire venue, our staff works quickly to serve your guests and keep the event moving smoothly. Your requests are our priority and we promise to work promptly to fulfill each one of them. 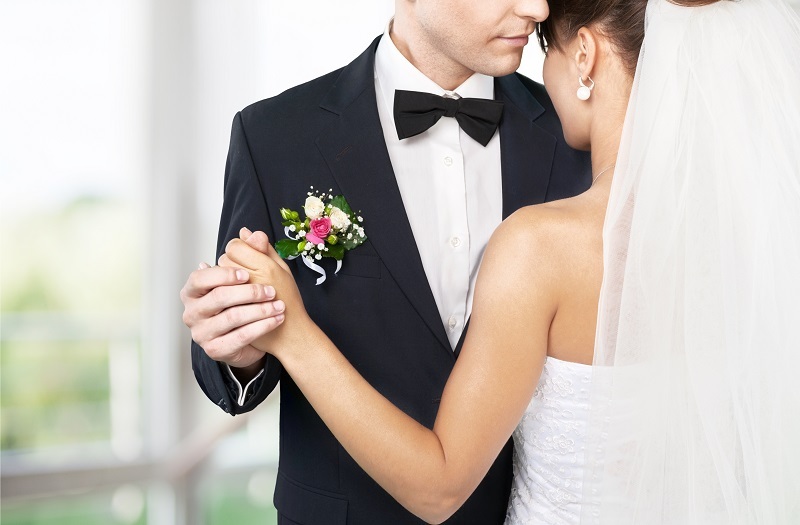 This is your special day, and as such, you need to feel comfortable making special requests. 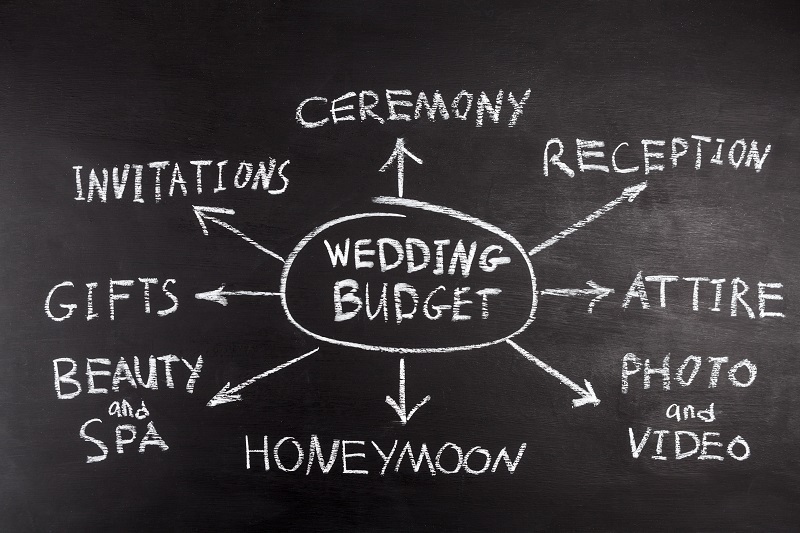 That’s why when you host your wedding at Club Venetian, you receive a personal, dedicated event planner. 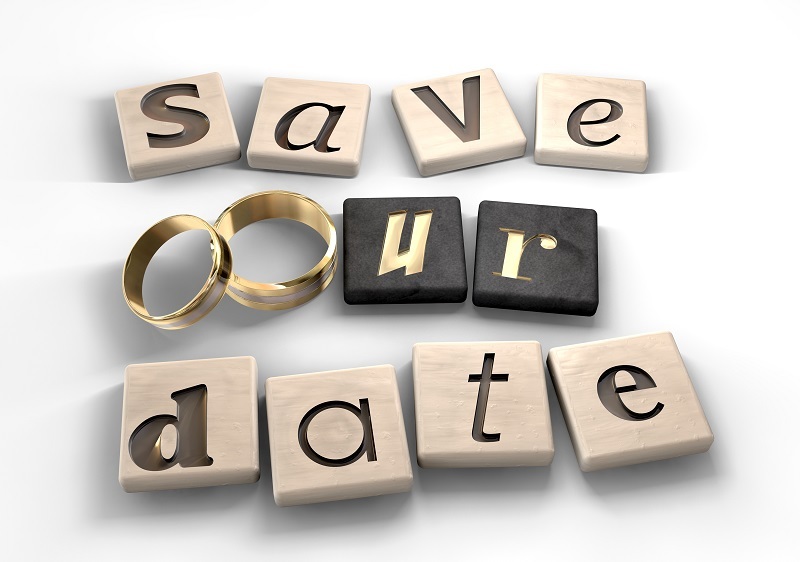 To learn more about our venue and hosting your wedding at Club Venetian please contact us for a tour.